Single Leg Stability (SLS) work is very important for preventing issues with your basic movement patterns. SLS should be added to a program at least once a week. Adding in this training will increase your stability and strength while standing on one leg. We will typically find us standing on one leg more often than we think. Reaching a light bulb, painting a wall, grabbing something just out of reach, etc. 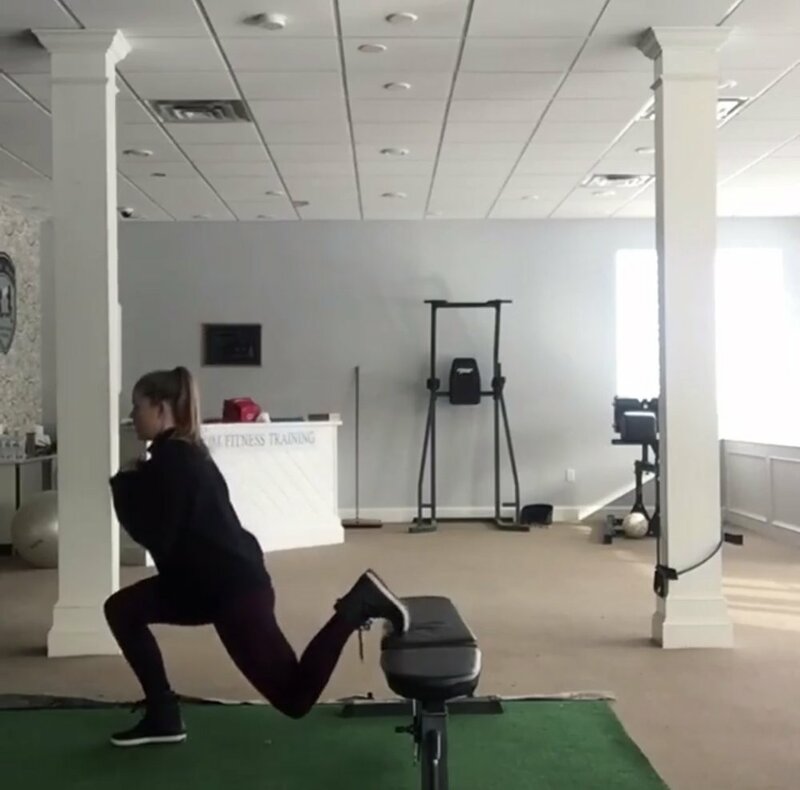 Another benefit in SLS Training is that it helps prevent non-contact injuries such as MCL/ACL tears from planting the foot wrong or cutting improperly.